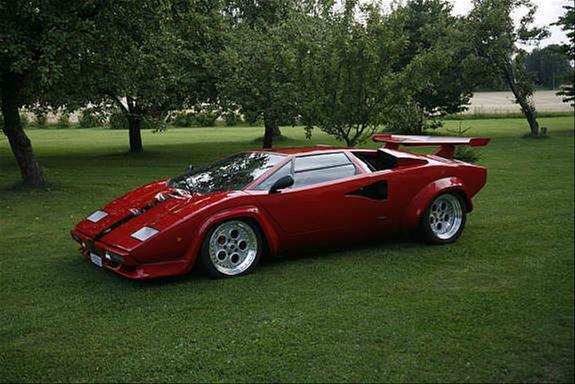 For those children of the 80’s, Lamborghini will bring back memories of Countach posters and Cannonball Run on VHS. This was before we cared about CO2 and emissions targets were unheard of. With the EU breathing down the necks of all car manufacturers, even the most prestigious marques have no choice but to make even their fastest cars as fuel efficient as possible. 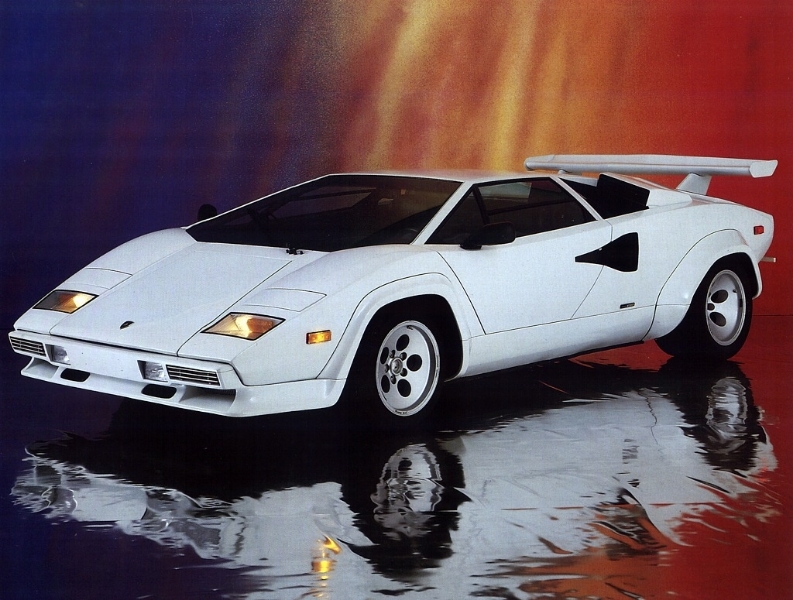 I’d love to report on how many extra ponies the 2013 Lamborghini Aventador LP 700-4 will add but I’m here to report on the green tech that the grace Lambo’s flag ship model next year. 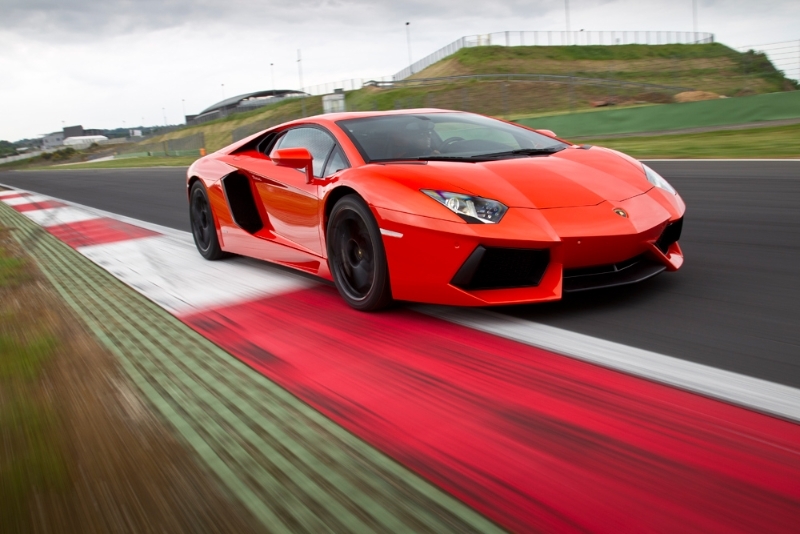 The next generation model Aventador will be equipped with what Lamborghini call it’s “Supercaps” start-stop system. 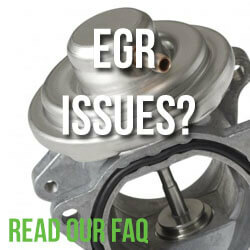 It uses new high-performance capacitors that ensure a super-low engine restart time of just 180 milliseconds. 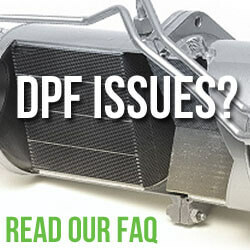 The new system will save precious MPGs and also weight compared to the usual battery equipped systems that are common place in most modern “fuel sippers”. 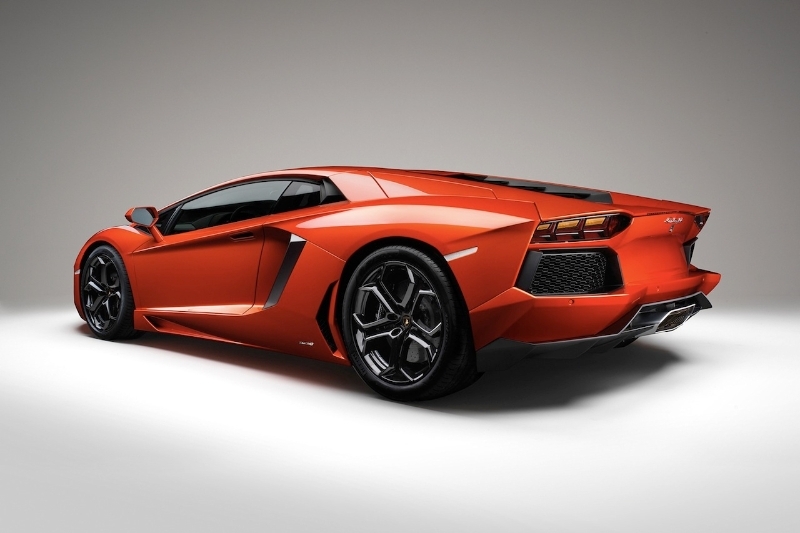 The Aventador will also feature a new cylinder deactivation system which will disable one bank of cylinders when not required. This system is said to increase efficiency by 7 percent under normal road and driving conditions and by an impressive 20 percent at “highway” speeds. Cadillac were the first car manufacturers to experiment with cylinder deactivation in their L62 V8-6-4 engine. The system was in its infancy and was responsible for a rash of unpredictable engine failures, this ultimately led to the technology being quickly abandoned. 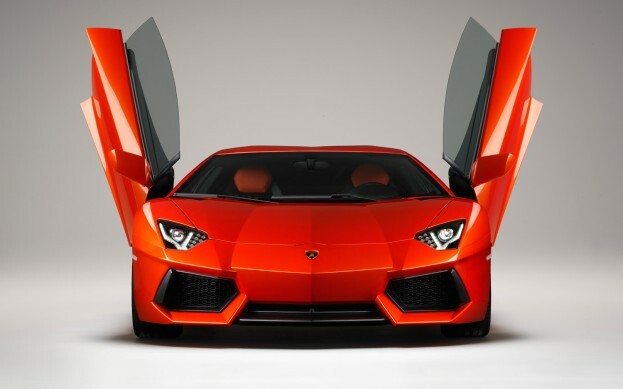 We appreciate that how green the new Aventador will probably be the last thing on your mind, but it just goes to show that with the CO2 noose tightening further and further, super car manufacturers will have to start thinking of ways to make their cars greener as well as faster. 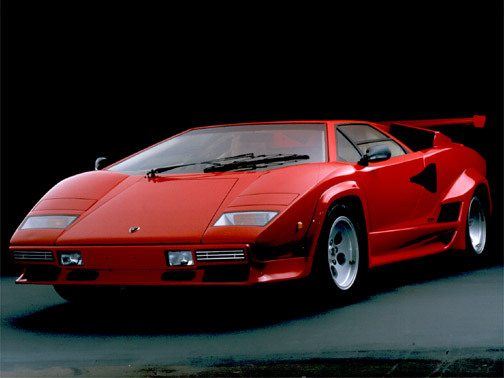 If like me, staring at Lambos brings you back to your childhood then I’m sure you’ll appreciate the gallery below.